OTTAWA — B.C. 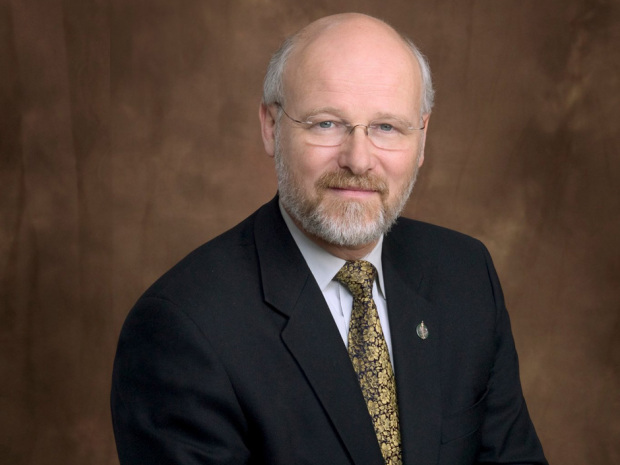 independent MP James Lunney, who left the Conservative caucus Tuesday so he could speak out freely on his creationist views, was denied the right Wednesday to deliver in full a lengthy speech he had prepared. While he did not point a finger at Prime Minister Stephen Harper, neither did he clearly exclude his former leader. “The issue I was addressing here does involve people being gagged and it’s not by party leaders necessarily,” said the Nanaimo-Alberni MP. Mr. Lunney described himself as a victim of “cyberbullying” and “crowd shaming” after he questioned the theory of evolution in a tweet in February. 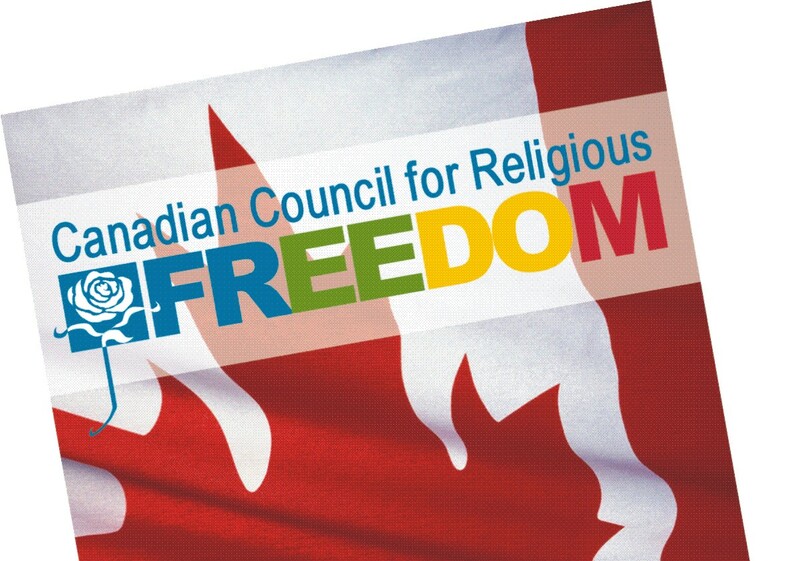 “I am tired of seeing my faith community mocked and belittled,” said the MP, who was first elected in 2000 and is not running again. Despite Mr. Lunney’s appeals it “has cost me something” to take a public stand, Speaker Andrew Scheer said he was not properly using the privilege procedure and shut him down after a 21-minute series of exchanges. “I feel bad that I have to do this,” the speaker said after MPs from several parties said they wanted to hear what Mr. Lunney had to say. “I have not heard anything that would indicate that his privileges have been affected,” Mr. Scheer added after Mr. Lunney failed to get unanimous consent to finish his speech. Mr. Lunney said Tuesday he was leaving caucus as a result of critical comments directed at him on social media in late February. At that time he went on Twitter to defend Rick Nicholls, a Progressive Conservative member of the Ontario Legislature, who stirred up controversy after questioning whether evolution should be taught in schools. “Stop calling evolution fact!” Mr. Lunney tweeted. In his speech Wednesday, he said he has been prevented from speaking out on his creationist views, just like many scientists and educators. Mr. Lunney, who has also questioned climate science but did not specifically raise that issue Wednesday, also began what appeared to be a lengthy argument defending chiropractors. In refusing to let Mr. Lunney speak any longer, Mr. Scheer said he had not fulfilled rules requiring MPs to make a “brief” case their privileges have been breached. Privilege involves a custom that dates back to a time when the English House of Commons needed protections “from the power and interference of the King and the House of Lords,” according to a Parliament of Canada publication on parliamentary procedure. Mr. Scheer ruled there had been no breach and Mr. Lunney’s ability to fulfil his parliamentary duties had not been affected. “There has been no demonstration that that has been affected by the incidents that he is articulating,” he said.